Most of our dogs think food on the floor is fair game for them, but the question is: Can dogs eat popcorn without it making them sick? Like many other human foods, our furry companions want to eat our food, whether it be a juicy steak, an apple, or a snack like popcorn. We think of popcorn as a great nighttime nibble, and of course, we love to eat it at the theater or when watching movies at home. It's almost as American as apple pie, and it can be a healthy snack, provided we don't eat it dripping with butter and loaded with salt. 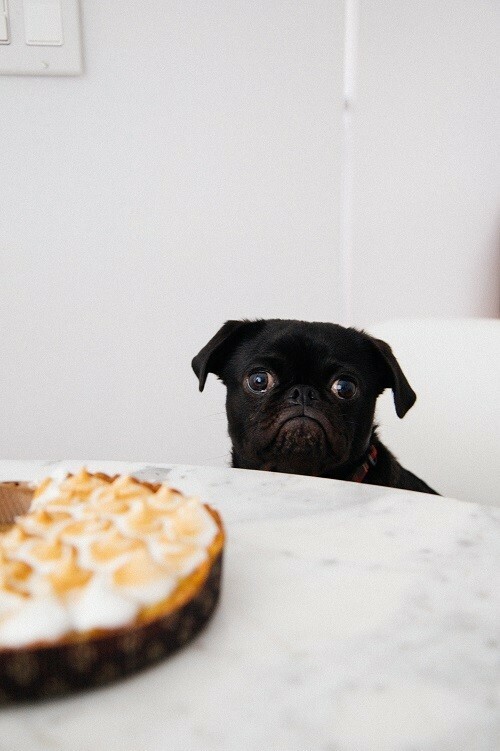 Inevitably, when eating popcorn at home, some ends up on the floor, but we should say no when food is potentially dangerous for dogs to consume. 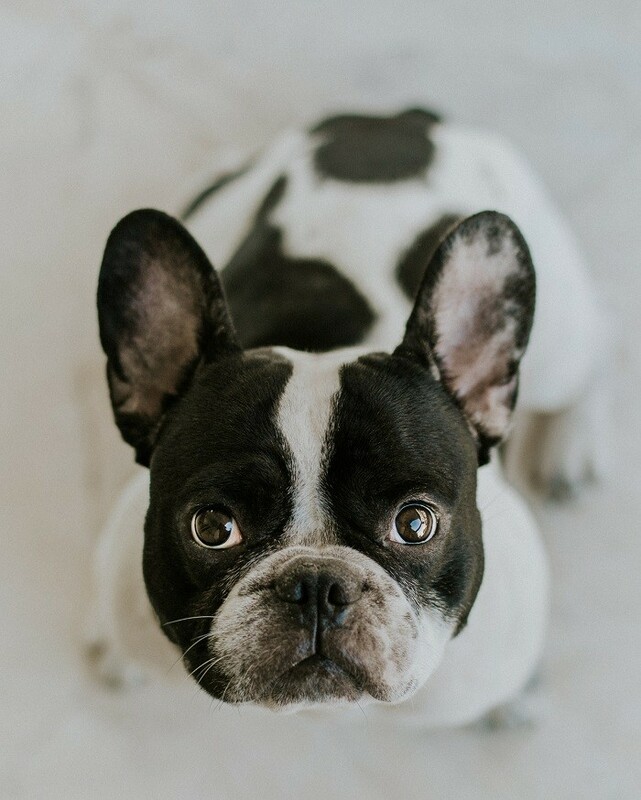 While some foods aren't toxic to dogs, they may cause other potential problems, such as choking, obesity, upset stomach, or intestinal blockages. 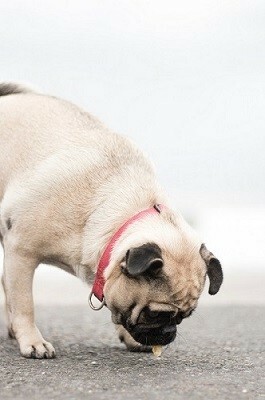 Knowing your dog's eating habits will also help you assess the risk of certain foods. If your dog scarfs down their food without chewing, you should be cautious with all foods that could present a choking hazard. If your dog has food allergies, you should be cautious of foods with multiple ingredients that could contain allergens. If you know your dog has a sensitive stomach and is prone to diarrhea, you should consider that as well when feeding your dog human food. The following foods aren't toxic to dogs. They do, however, come with a list of precautions. So, knowing your dog is key when determining which of these foods you will allow your dog to eat. And, always remember these foods should be considered snacks, and should not make up more than 10 percent of your dog's diet. Use this as a guideline, and consult your veterinarian whenever your dog exhibits any alarming symptoms after eating human food. It's not toxic to dogs, but popcorn can cause other problems for your dog. 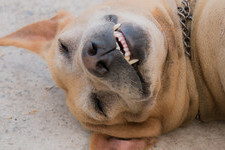 While eating a few kernels that landed on the floor is probably ok, you should be careful of your dog choking on popcorn or getting it stuck in their teeth. Furthermore, if you eat your popcorn with tons of butter and salt, avoid letting your dog have any of it. Nuts are another food that are not necessarily toxic to dogs, but you should be cautious about feeding them to your furry companion. While nuts are nutritious, they can cause a choking hazard and they can harbor toxic mold. 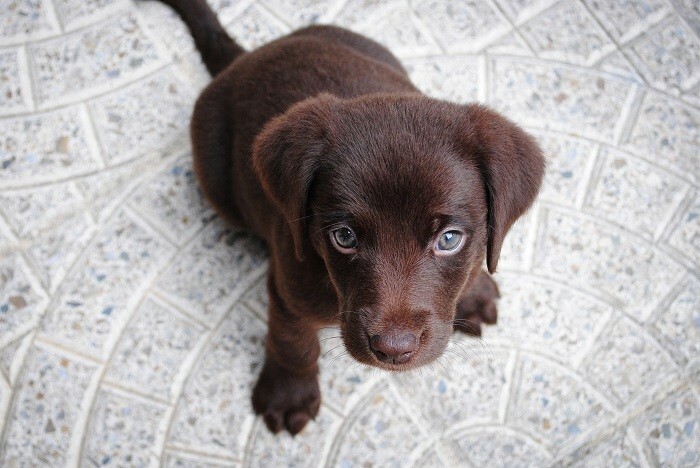 Further, macadamia nuts are toxic, while almonds, cashews, and peanuts are safe for your dog. But, if your dog tends to scarf down their food, keep them away from nuts. If you have nut trees where there might be moldy nuts lying around, clean them up promptly so your dog doesn't eat them and get sick. 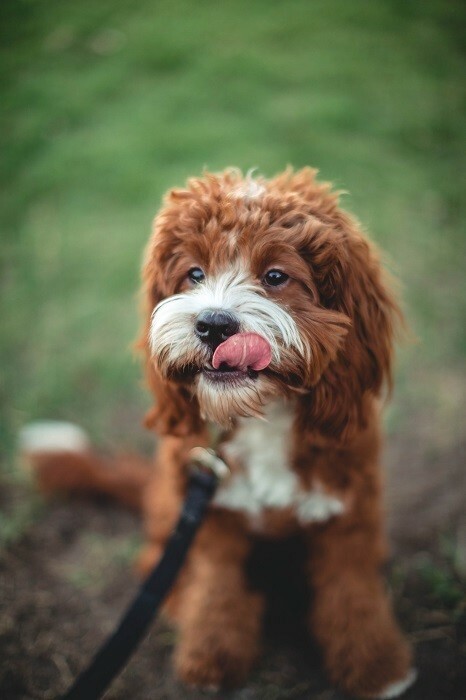 If your pup likes peanut butter, make sure what you buy doesn't contain the artificial sweetener, xylitol, which is also toxic to dogs. While ripe tomatoes won't cause problems, unripe tomatoes and tomato plants are toxic to dogs. This means if you grow your own tomatoes, you should fence the area where the plants are to make sure your dog doesn't chew on the leaves or eat unripe fruit. If your dog eats a bit of fresh, ripe tomato or a bit of cooked tomato, he should be just fine. There are many types of peppers. Sweet peppers, such as bell peppers, are safe for your dog to eat. They can be fed as a low-calorie, nutritious snack. On the other hand, spicy peppers, such as jalapeños, may not be so pleasant for your dog. In addition to the heat, they may cause your dog to have diarrhea. Also, when feeding your dog bell peppers, make sure you remove the seeds, which might be hard to digest. As with all snacks, peppers should be fed to your dog in moderation. Although cranberries are not poisonous to your dog, eating too many may give them a tummy ache. In addition, many times dried cranberries are mixed in with dried raisins, which are very toxic to dogs, and could easily be mistaken for dried cranberries. Raw cranberries are pretty sour, which may not be appealing to their palates anyway, and dried cranberries are often loaded with sugar, which could be unhealthy. So this may be fine to give your dog in homemade treat, but probably best to limit eating them plain. Your dog might get to lick the plate sometimes, and if they lap up a smidge of mashed potatoes, that should be just fine. Can dogs eat potato chips? Probably not a good idea. Potato chips are loaded with fat and salt, both of which are unhealthy for your dog. Can dogs eat raw potatoes? Definitely not. Raw potatoes contain solanine, which is toxic to dogs. In general, spuds are high in calories and carbohydrates, and are not the best choice to give as a snack. There are many varying opinions about whether it is safe for your dog to eat kale. We are constantly being told how healthy kale is for humans, but can dogs eat kale and have the same health benefits? Maybe not. In addition to all the nutritious vitamins and minerals, kale contains calcium oxalate which may lead to kidney and bladder stones. So, feeding your dog a little kale is probably fine, just don't overdo it. Peaches and nectarines are a great summertime treat. Your dog can safely eat the flesh of the fruit, in moderation. What is a health risk is the pit. Peach pits contain cyanide, which is poisonous to humans and dogs. While we would never think of eating fruit pits, your dog might enjoy gnawing on them. So, if you have peach or nectarine trees, you need to make sure not to leave fallen fruit on the ground. Also, avoid leaving pits anywhere your dog could get them. Cherries are a favorite early summer treat that we look forward as a sign of the sunny days to come. And, if you like to share your food with your dog, maybe the fruit part of one or two cherries would be ok. But there are better choices, such as strawberries, that are less problematic for dogs. The pits from cherries cause a serious choking hazard, and the stems, leaves, and pits contain cyanide, which is toxic to dogs. So, rather than sharing your cherries, reach for berries instead. A favorite source for vitamin C, oranges are a healthy snack for both you and your dog. But, remember, your dog is smaller, and too much orange or other citrus fruit may give your dog a stomach ache. They are also high in sugar, which may not be healthy for your dog. Also, the skins and seeds may cause a choking hazard or intestinal blockage so use common sense when choosing this as a treat. While eggplant isn't toxic to dogs, it is a food that some dogs are allergic to. Your dog could eat raw or cooked eggplant, provided they don't have an allergy. When giving your dog cooked eggplant, consider how the eggplant was prepared. 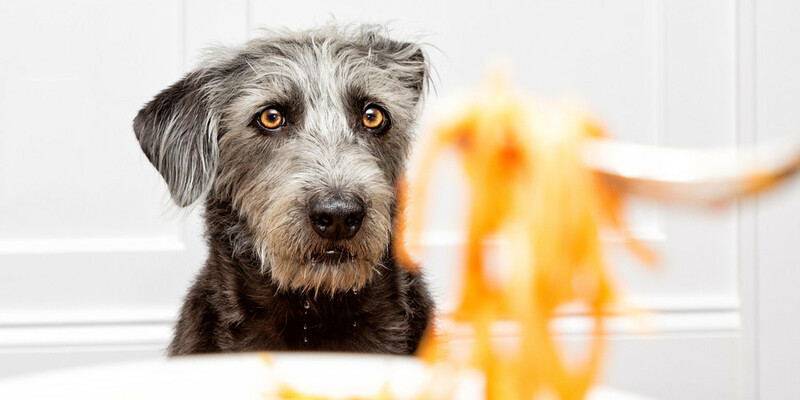 Often it is prepared with oil, salt, and onion, or garlic, all of which are bad for your dog. Broccoli is a healthy vegetable that can be given to your dog in small amounts. Too much broccoli can upset your dog's stomach, so just a bite or two will do. And, cut it into small pieces, whether raw or cooked, to avoid a choking hazard.